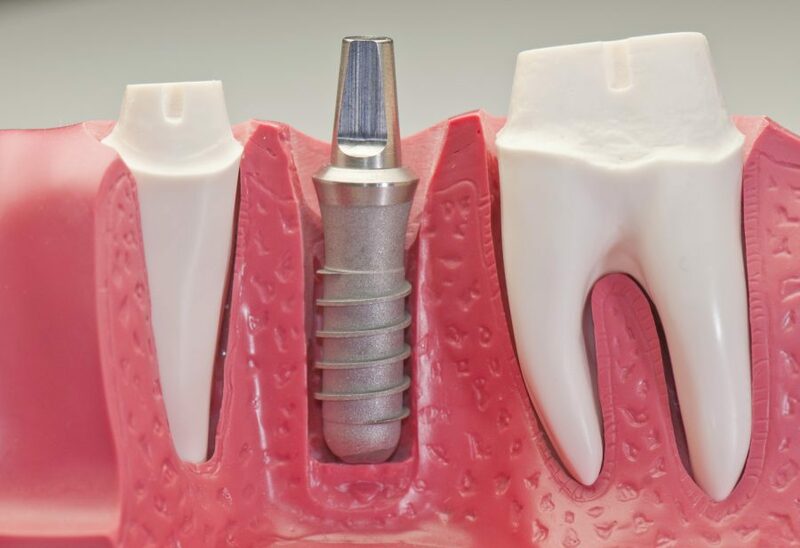 Dental implant is the most standardised option for patients looking out to replace missing teeth. Most people have doubts about taking enough care for implants after the surgical procedure is done with. Here are some essential dos and don’ts in dental implants care. Eat Healthy Diet – While it is not advised to eat foods that are not easily chewable, intake of protein and other nutrition-rich food is vital. Stick with soft and nutritious foods that are delicious to eat and rich in nutrition. Cottage cheese, yogurt and pureed vegetables are the best to eat, to get that vitamins and proteins you need. Learn about Proper Maintenance – Your commitment to properly maintain dental implants estimates the long term of success of dental implants. Ask your dentist about proper aftercare tips you need to follow for attaining fruitful outcomes. Return to Unhygienic Practises – Tooth loss can happen due to improper oral health maintenance such as smoking. It is advised to put an end to your old bad habits for optimal oral health and for proper maintenance of implants. Speed up the Recovery Process – Patients must need adequate time to completely recover after implant surgery. Do not rush back to your routine works and activities before the recovery period is complete. Ensure you don’t have anything scheduled for a week, which could be utilised for recovery. If you have poor oral hygiene and notice any signs of it, don’t wait any longer and opt for dental implants. Implants are the most effective and easier ways to win back your beautiful smile.